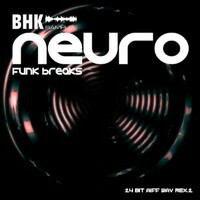 BHK Samples has released Neuro Funk Breaks, a collection of breakbeat loops. 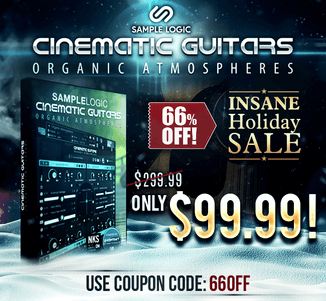 This small but monstrous studio pack is loaded with really fresh drum loops. All the loops were created with a smooth organic feel. All these flexible breaks are kept simple and clean in a two step style so you have enough space for further manipulation. These breaks were specially designed and programmed so you can use them instantly but all these dope samples contain enough sonic head room for you to effect them in any way you like without degrading the overall sound of the breaks. With 82 tight breakbeat, 19 shuffle and 10 cymbal loops and over 60 Bonus breakbeats you get a powerful weapon for your upcoming production or remixes. The packs options feature Apple loops and Rex2. 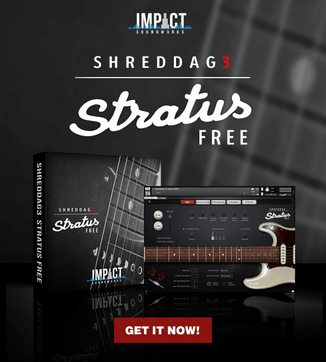 The pack also features WAV files which are clearly labeled and tempo marked for total ease of use while selecting the right break for your production. The sample pack is available to purchase for £24.95 GBP.